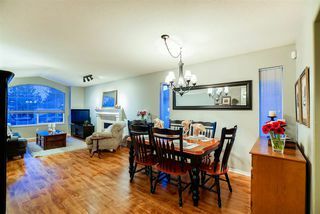 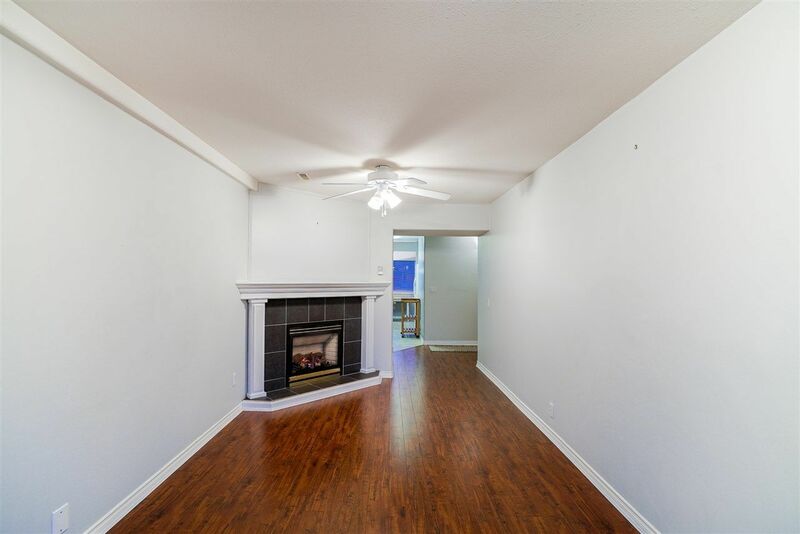 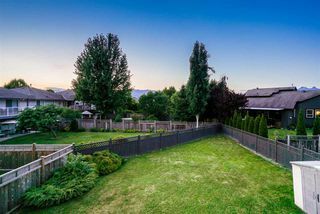 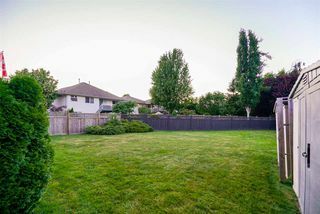 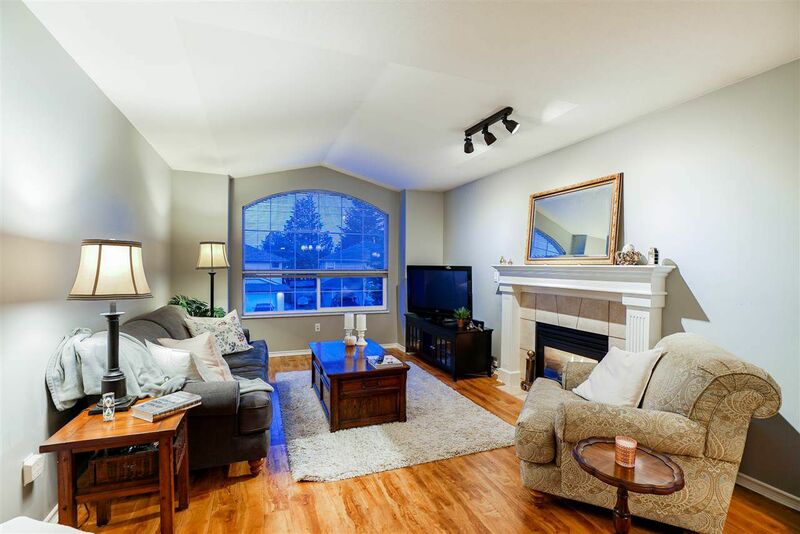 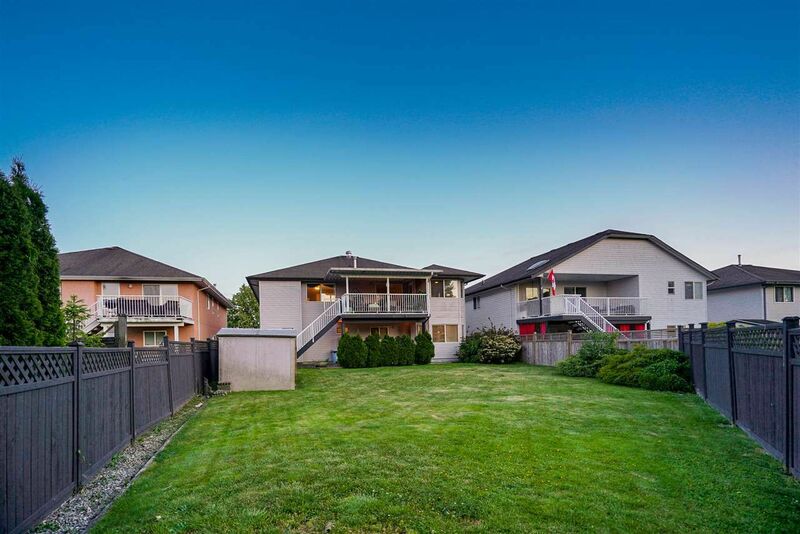 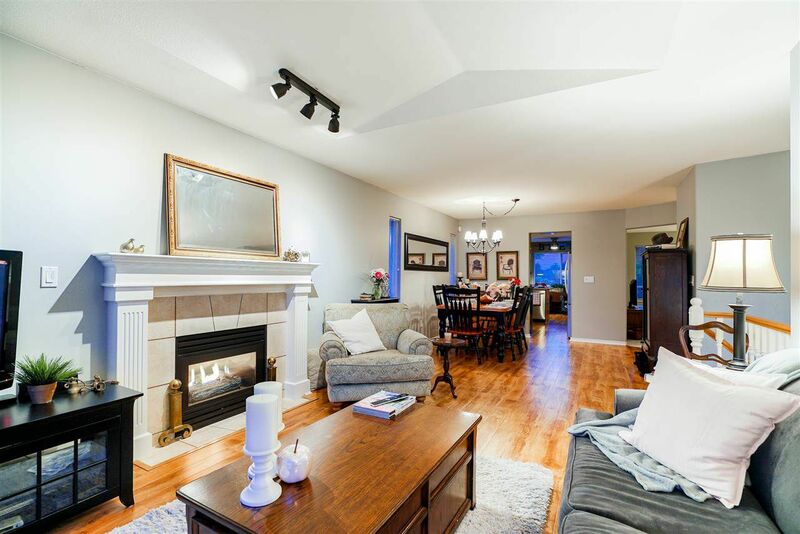 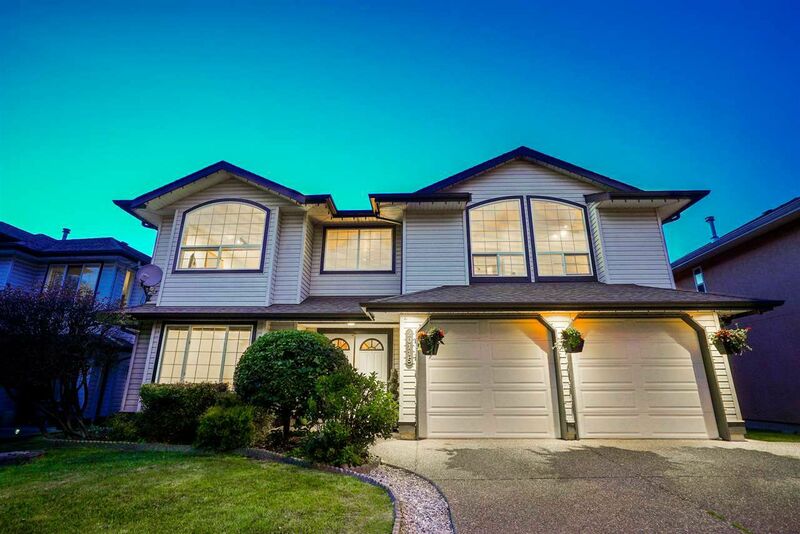 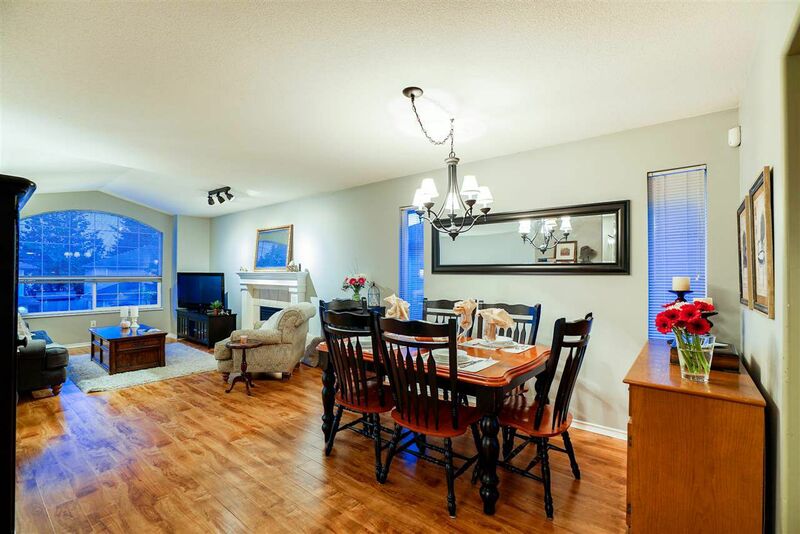 Beautifully maintained 5 bedroom home conveniently situated in West Maple Ridge. 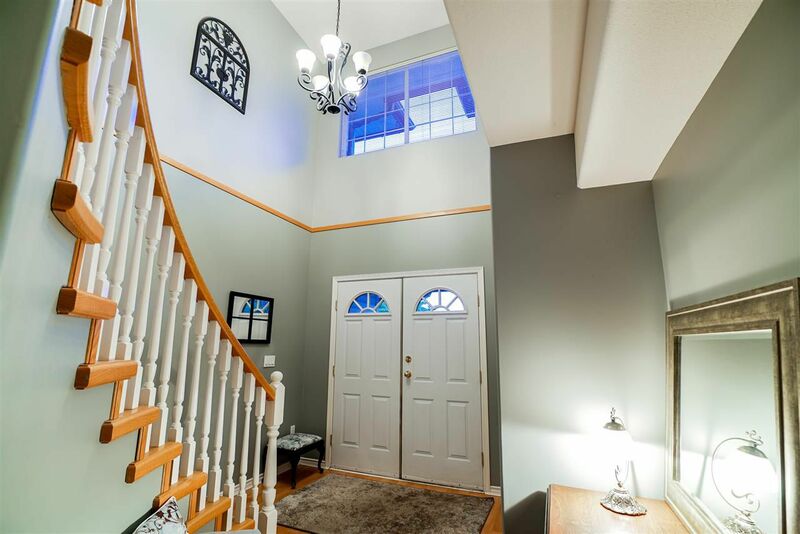 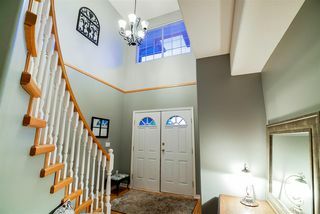 The home welcomes you with its grand spiral staircase which leads to your living room featuring large windows, a cozy fireplace, hardwired sound system & new laminate floors. 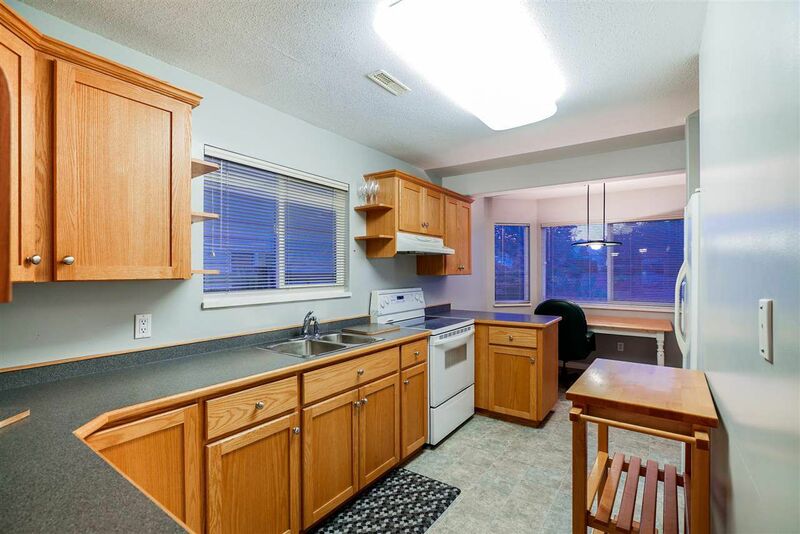 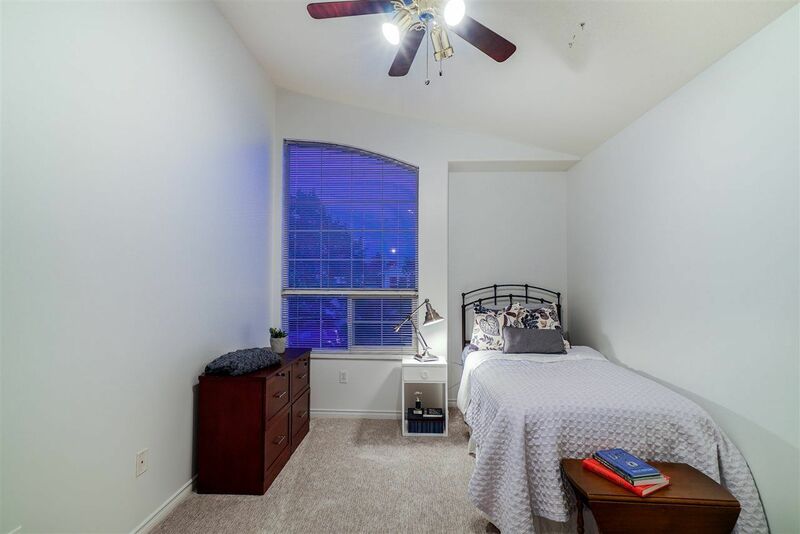 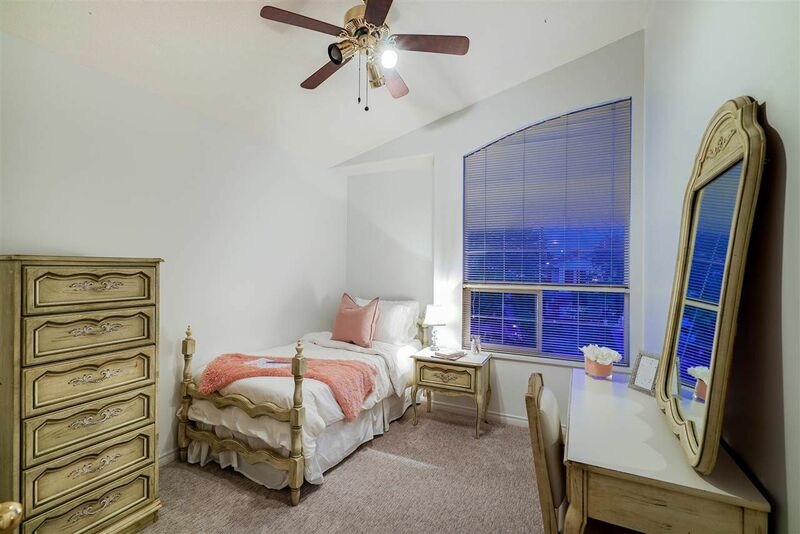 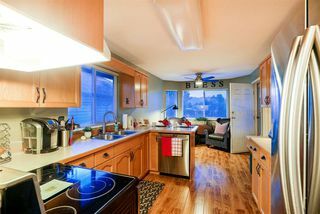 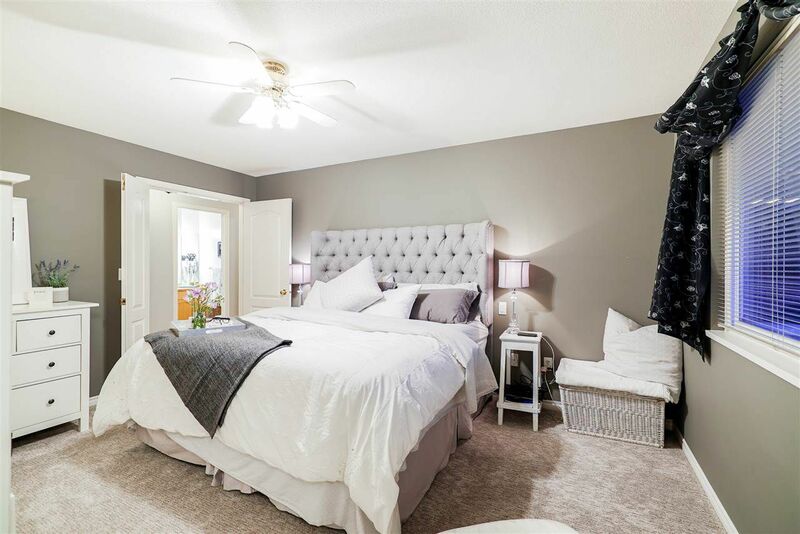 With an updated kitchen w/ new stainless steel appliances and is equipped w/ an app controlled thermostat (A/C), central vacuum system w/new wands and power heads & MORE. 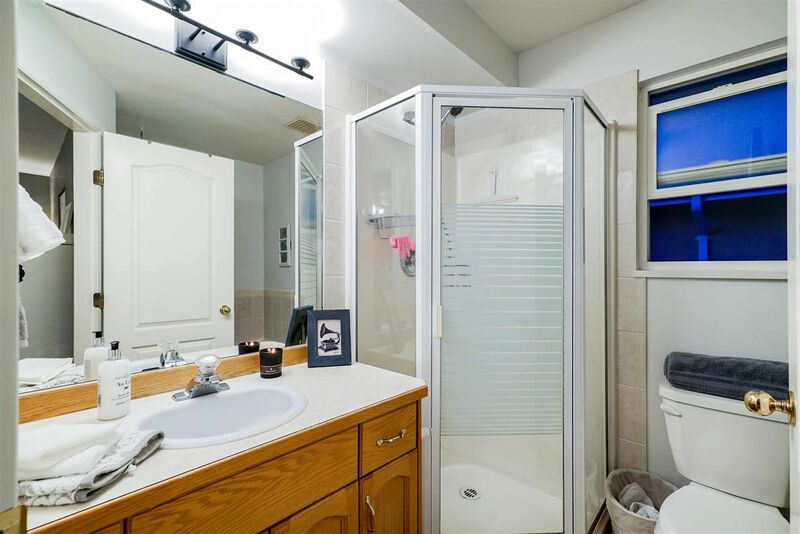 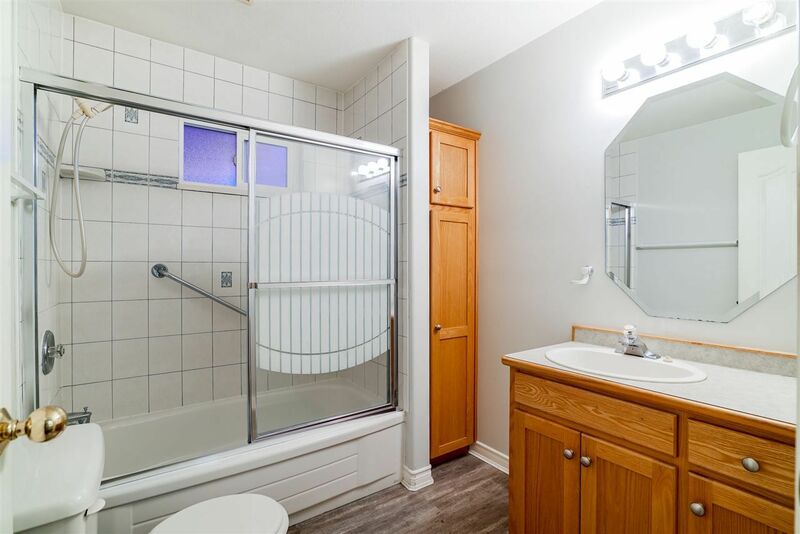 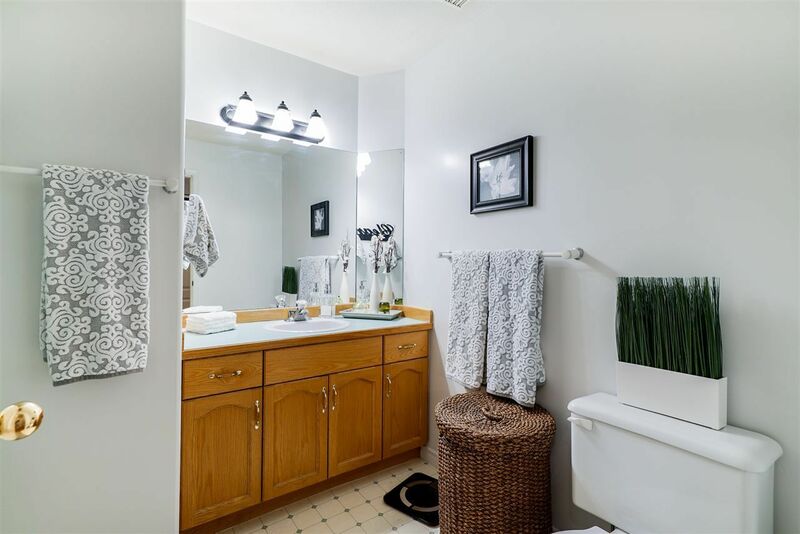 En-suite bath w/separate shower & soaker tub in the master bedroom and 2nd f/p in the family room. 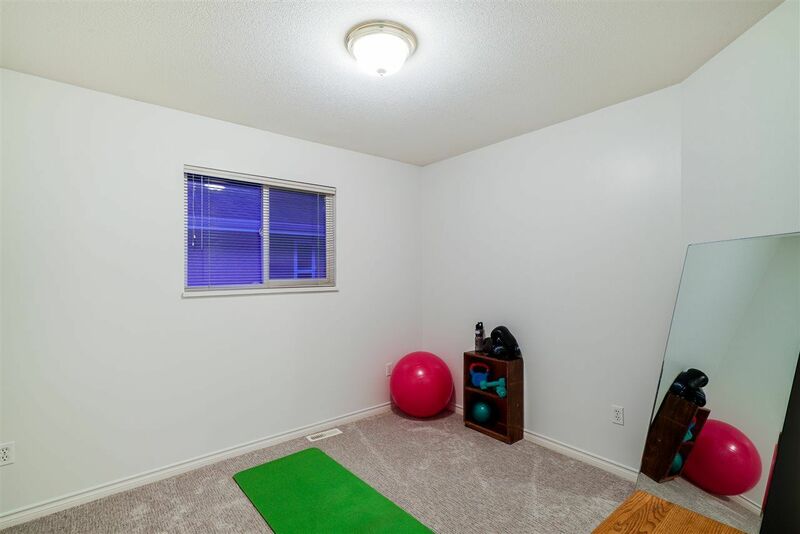 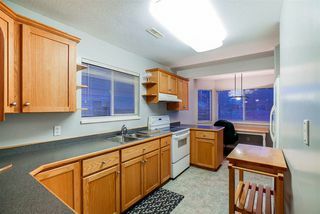 Completely finished 1 bedroom in-law suite below with sep. laundry. 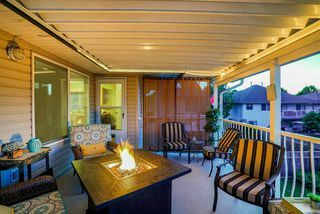 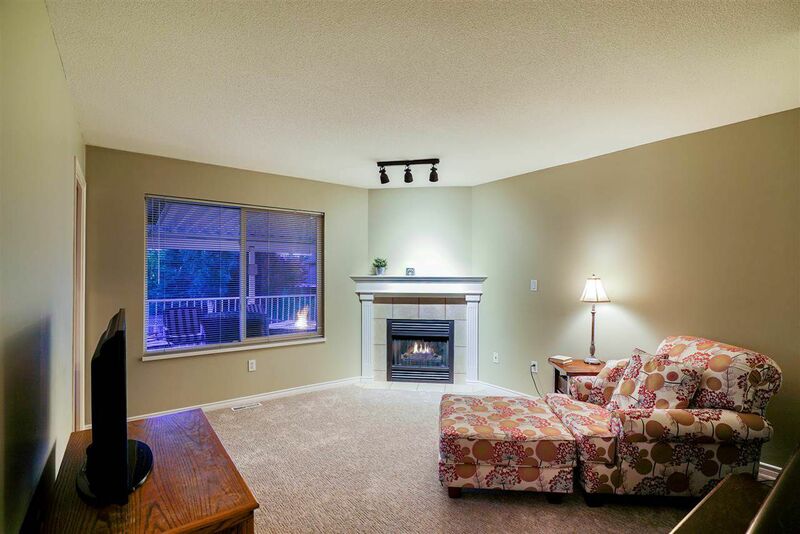 Enjoy your covered deck overlooking w/mountain views & your HUGE fenced yard. 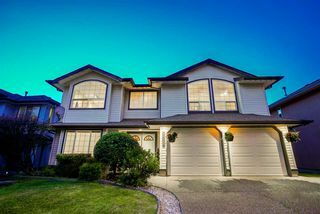 OVER SIZED 2 bay garage with shop. Located steps from Meadow Gardens Golf Club and the Golden Ears Bridge.